BBOXX is helping to address this issue by providing off-grid communities in developing countries with affordable energy solutions. 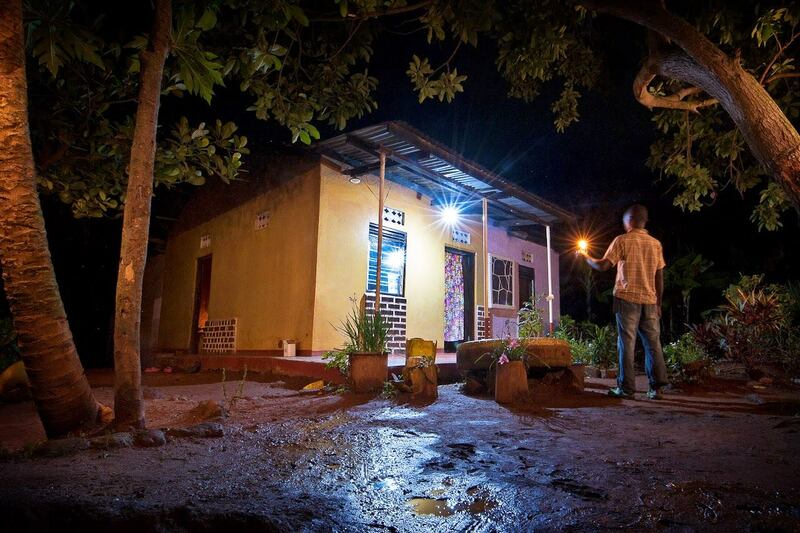 BBOXX customers typically use a Pay-As-You-Go payment method, which enables very low income customers access to electricity at home that they would otherwise not be able to afford. To date BBOXX has installed more than 150,000 systems and provided around 750,000 people with access to energy. BBOXX DRC has a unique vision to transform households and businesses across DRC with next generation energy solutions, appliances and utility services. We have a product range that can electrify entire cities: from small households to large businesses; and we are on a mission to scale it across the country. We are looking for truly exceptional, resilient individuals to join us on our quest and ambition to create the largest utility in Congo (500K+ connections) and to make the DRC the first country in the world where the virtual distributed clean solar grid leapfrogs the physical grid within the next 5 years. Role Purpose: The Finance Manager role is to direct and oversee all of the financial activities, overall financial management and systems, to include the preparation of current financial reports and forecasts for future business growth and oversee accounting, costing, procurement, tax planning as well as develop strategies to maximize return on investment. Participate in the development of the corporate strategy and implement operational policies and corporate plans. Monitor and control the flow of cash receipts and disbursements to meet the business and investment needs of the company. Ensure accurate reporting of inter-company transactions. Provide guidance and direction to staff in accordance with the company policies, procedures, processes and systems in place. Conducting action oriented financial and operational related analysis. Creating ongoing business intelligence reporting and evaluating organization through data driven metrics. Identifying and implementing team-upskilling and training programs. Management reporting, taxation, risk management, financial budgeting process, and special projects (e.g treasury management, fundraising and investor reporting). Chartered accountant with at least seven (7) years’ experience in an accounting position in a busy commercial environment, three (3) of which must be at senior management level. Proficient user of finance software.